The Translational Scientist Journal announced the top 5 articles of 2017 from their publication. Two of the five articles examine the microbiome; further supporting its stature in life sciences research. Microbiome research continues to be a popular discussion topic for articles, conferences, and in the lay press. 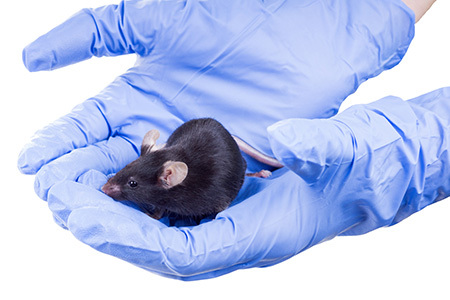 One of the microbiome focused articles is Exploring the Microbiome — with Mice. Taconic Biosciences' Director of Microbiome Products and Service, Alexander Maue, PhD, and Randi Lundberg, DVM, PhD, Application Scientist, wrote this article to discuss how "Rodent models are a useful tool for gaining a better understanding of the human microbiome — but it's important to understand their limits." The authors point out that many studies are performed in murine models. The question for scientists is how well do murine models translate to human diseases; pointing out that "as long as researchers are aware of the limitations of mouse models, they will continue to be an important research tool." The other microbiome article, Benchmarking the Human Microbiome, written by Roisin McGuigan, Associate Editor at Texere Publishing, provides a survey of human microbiome publications over the past five years. The article shares charts and tables providing analysis of the number of publications per year, top authors, and top topics. Murine model use for life sciences research is well documented. The use of murine models in microbiome research is under rapid development. As these articles show, the scientific community is quite interested in development of microbiome translational models. ← Does Roundup® Residue on Food Impact your Microbiome?